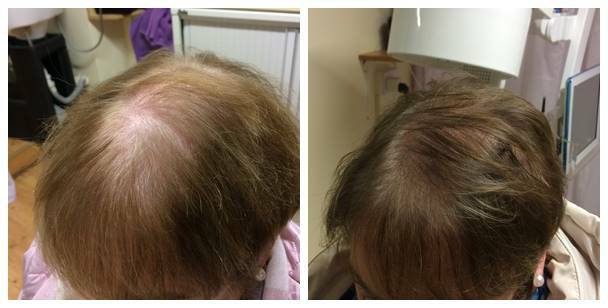 The laser treatments work through the process of photobiostimulation, delivering low level laser therapy (LLLT) to the hair follicles to activate them for stronger hair growth. 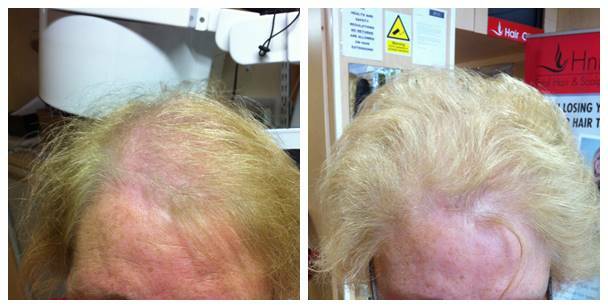 Low Level Laser Therapy (LLLT) has been shown to promote hair growth in six different ways. 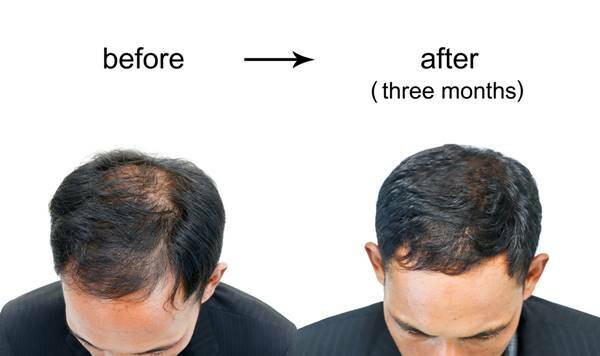 Stimulates cell proliferation at the base of the follicle to enable it to enter the active growth (anagen) phase and rapidly reproduce new cells to grow new hair. 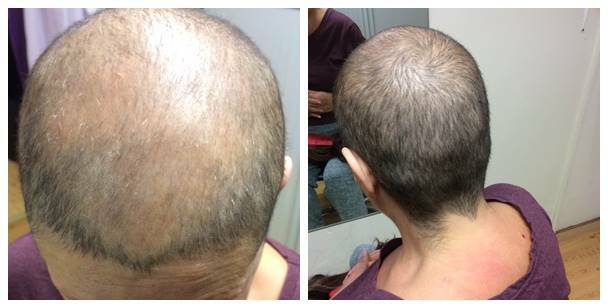 This new thicker hair replaces the thin, fine wispy hairs of pattern hair loss. 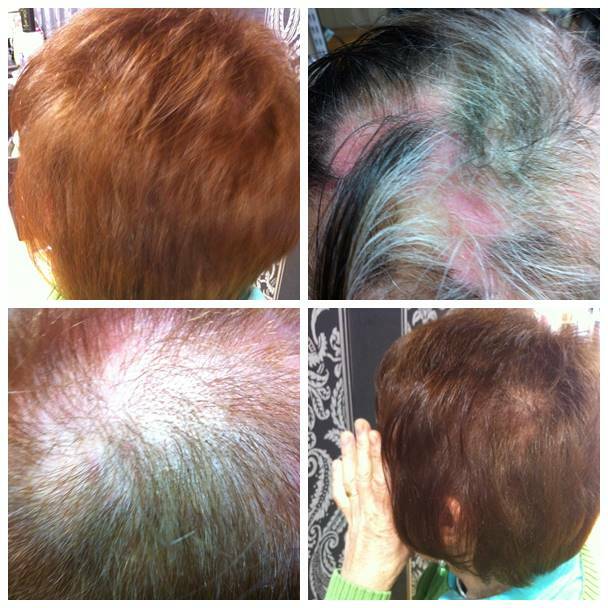 Offers high penetrability over other solutions that are not able to penetrate the follicle. 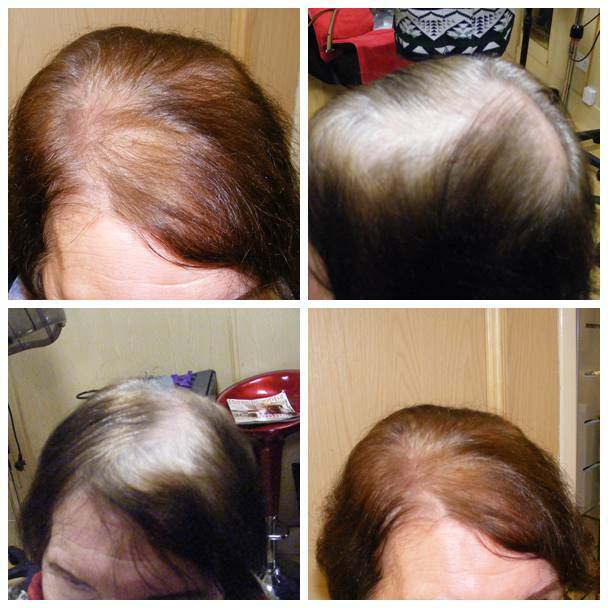 It overcomes the weakness of various chemicals hair fluid, which are unable to fully infiltrate into hair root. Ribí Low Light Level Laser Growth Therapy, works by accelerateing blood circulation to improve the regeneration ability of collagen fibers and promote metabolism. The laser therapy functions by improving the activity of Adenosine Triphosphate (ATP) of the subcutaneous tissue, and since ATP is the main energy transmission medium between cells, this helps to encourage the metabolism of the hair tissue . So the different wavelengths of lights used in the laser, help to enhance blood flow allowing oxygen and nutrients to be sent to the hair follicles, whilst the high wavelength of laser facilitate solution penetration , leading to efficient result of halting the progression of hair loss. 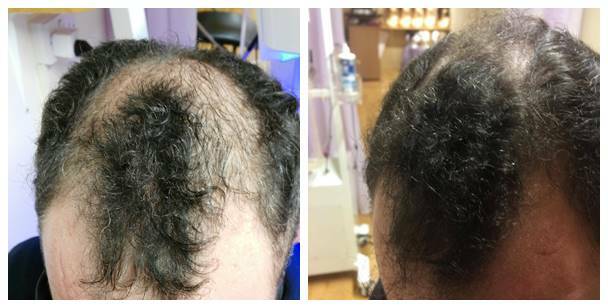 Laser therapy modulates the hair follicles by effectively stimulating hair follicles, and turning 80% of the hair follicles which is in the state of hibernation to active status, resulting in the cessation of hair loss and hair restoration. 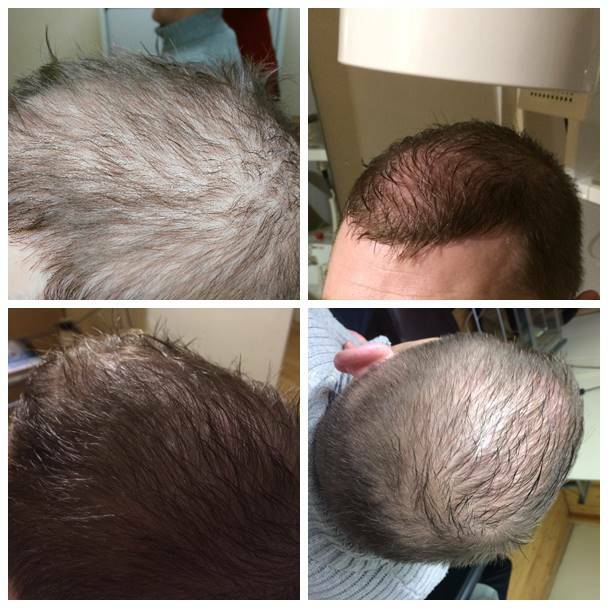 Additionally, abnormal sebaceous gland activity lead to excessive oil secretion, while Dihydro Testosterone (DHT) in the oil released by sebaceous glands will trigger more hair follicles dwindling or even shrinking, resulting in hair loss. RiBí 4L Hair Rejuvenation can dredge the sebaceous glands duct to decrease and control oil secretion so as to improve hair condition. Finally with an overall effect of light irradiating hair follicles to accelerate hair growth, strengthen the hair elasticity and increase hair density making the hair smooth and shiny..
A weekly treatment involves 30minutes of laser for 3 months to complete a full session. 12 treatments is needed for one course. Maintenance package once a month or bi monthly available after recommended treatment.